You have a single source of water for your home. This main supply sends this vital liquid to all parts of the house where it is needed such as bathrooms, kitchen, laundry room, dish washer and shower, among others. If any of these places has drips, for example a leaking water heater, your bill could skyrocket and be damaging to your pocket. 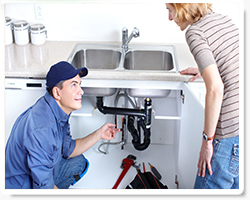 We can, however, help you fix a leak any time if and when you need this service done. 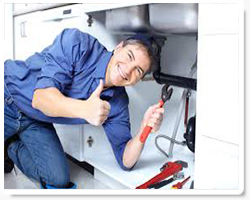 Our highly trained and experienced plumbers have a lot of skills when it comes to repairing or making installations in your home. All you have to do is call us whenever there is an issue and we will take it from there. If you have a leaking shower that is preventing you from using your bathroom, we can fix it. We will also do this quickly because the longer you wait the more damages you could have in the house frame. But if fixed on time, it could save you a lot of money in repairing your water later on. When you have a hot water tank leaking, don’t delay unless you want to cough up a lot of cash in high utility bills. There are many places where your unit may leak especially if you have the tank type. Depending on the severity of the leak, we can fix it or install a new one for you. 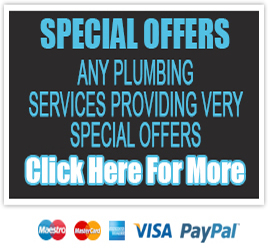 If the water heater leaking from top is the problem you are confronted with, we can easily take care of this. For the most part, this is usually the easier repair. The worst is when the unit leaks from the bottom.